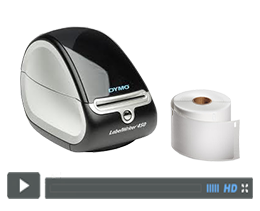 When your DYMO LabelWriter printer runs out of labels, loading a new roll is quick and easy. This video will show you how. At the check-in station, parents can quickly designate any special instructions or notes they want to communicate to the childcare staff or volunteers. The note will print on the child’s name badge right below the medical and allergy information. 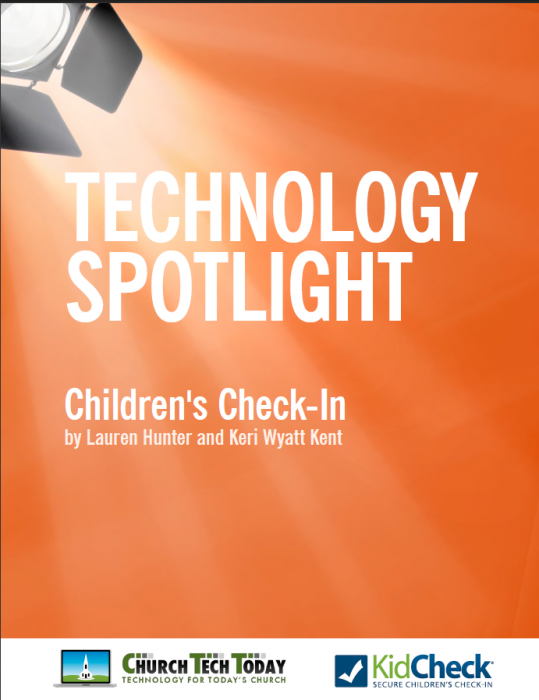 Custom branding allows you to customize the KidCheck experience with your logo so your church, childcare facility, or athletic club’s name is prominently displayed to everyone checking in. This feature will customize the check-in screen, name badges, guardian receipts and reports by displaying your logo. There are several different options you may choose to be printed on the child name badge. Options include name, primary guardian, guardian’s phone number, pick-up guardian, birthday, medical/allergy info and security watermark.